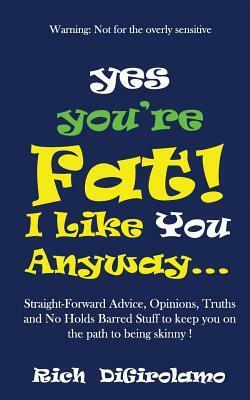 Call it a (funny, but truthful) cut the crap and stop making excuses approach to dieting and weight loss. 300+ straight forward opinions, snippets, and no holds barred truths to keep you on the path to being skinny. Written by a guy who has maintained a 30+ lb weight loss for over 25 years and was awarded year after year by the world’s largest international weight loss organization for helping people achieve successful long term weight loss.